It’s hard not to go into “A Star Is Born ” without a lot of prejudgments. Even if you haven’t seen the other three versions, the mere fact that they exist, and with such formidable talent, is enough to make anyone scoff at the fact that Hollywood keeps dusting off this well-worn story about fame and love and addiction. And then you throw in the fact that it was made by a first-time director, who also happens to be a movie star, no less, and the whole thing seems even more dubious. 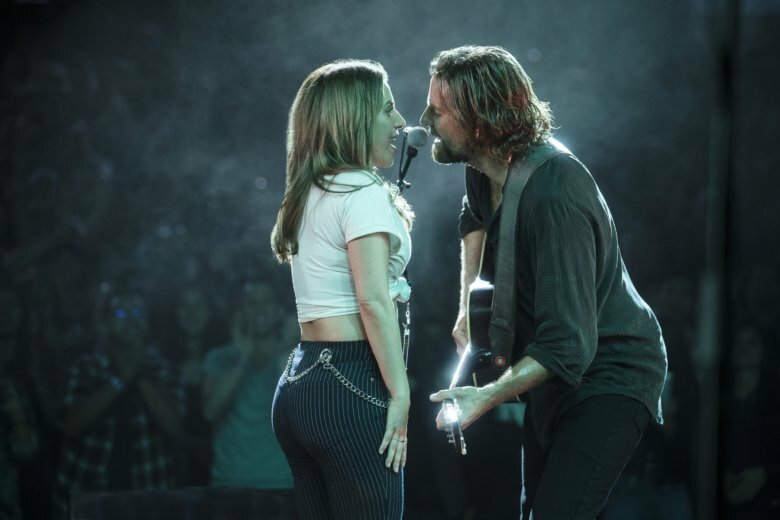 Leave that all at the door, though, because “A Star Is Born,” is simply terrific — a big-scale cinematic delight that will have the masses singing, swooning and sobbing along with it.